You have a shiny new Nexus 10  on your hands. Want to unlock its full potential? Then you need root — and this guide shows you exactly how to root your Nexus 10! Disclaimer: This guide is intended as a helpful “how to”. Ashraf and dotTech are not responsible for any gain or loss (including but not limited to bricked devices) incurred as a result of following this guide. Root/mod your device at your own risk. Rooting/modding may void your warranty. 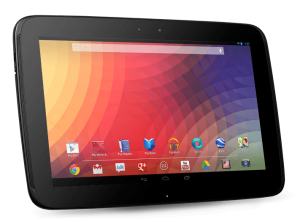 This root method is for Google Nexus 10 running Android 4.2.x Jelly Bean. This has been confirmed to work on the WiFi-only version. Do not try this on any other device. Install Fastboot and ADB  on your computer, if you haven’t already. Download the ClockworkMod Recovery for Nexus 10  to your computer and place it in the same C:/Android folder you installed Fastboot and ADB to. Rename the file from “recovery-clockwork-touch-6.0.1.6-manta-Wfix-by-damien667” to “recovery” (so you have “recovery.img“). Download the Nexus 10 root file  to your computer and copy it to your tablet’s internal storage. Make sure you have unlocked the bootloader on your Nexus 10. 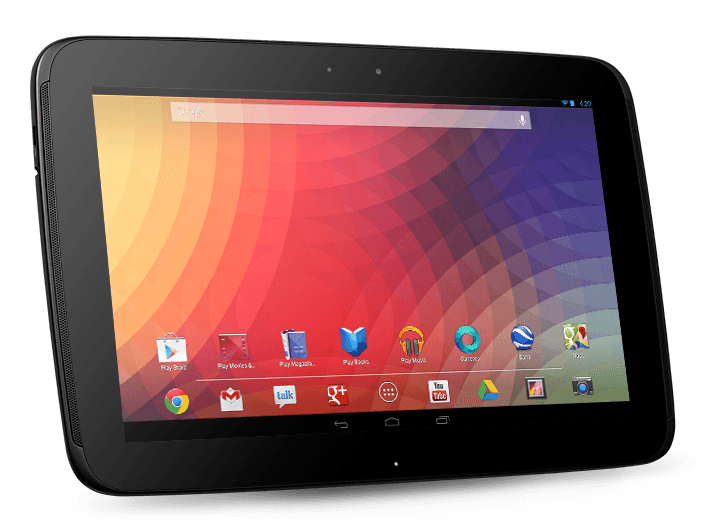 If you have not yet, read dotTech’s guide on how to unlock Nexus 10 bootloader . While the Nexus 10 is turned off hold the Volume Down, Volume Up, and Power buttons simultaneously until the Nexus 10 turns on and is in bootloader. You will know your device is in bootloader when it says “START” in green text. Connect your Nexus 10 to your computer via USB cord. Drivers should automatically start to install on your computer — wait while this happens. Open command prompt on your computer and type “fastboot flash recovery recovery.img” without the quotes and hit Enter on your keyboard. After recovery is flashed (it should only take a few seconds), type “fastboot reboot-bootloader” without the quotes and hit Enter on your keyboard. When your tablet reboots, it should be back into bootloader. Now use the Volume Up/Down buttons to select “Recovery” on your Nexus 10’s screen and press the Power button to select it. Now you should be in ClockworkMod Recovery. Tap “Install zip from SD Card“. Next tap “Choose zip from SD card“. Finally find the root file you placed on your Nexus 10’s internal storage (it should be named “CWM-SuperSU-v0.98.zip“) and select it. Confirm that you want to flash it — tap “Yes – Install CWM-SuperSU-v0.98.zip“. Wait while your tablet is rooted. When the screen says “Install from sd card complete“, hit “Go back“, then “Reboot system now“. Once your tablet restarts and is on your home screen, you are done!